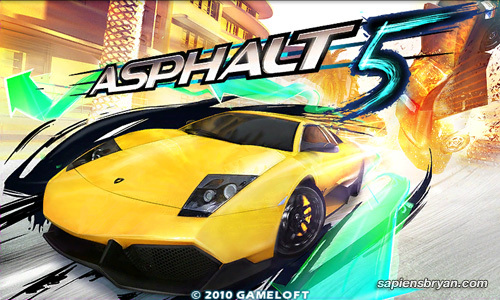 An addicting 3D racing game with a nice graphics . In this game you can drive up to 30 types of cars. You can also turn on the music and listen on it while driving on the road and you can play with your friends using wifi.